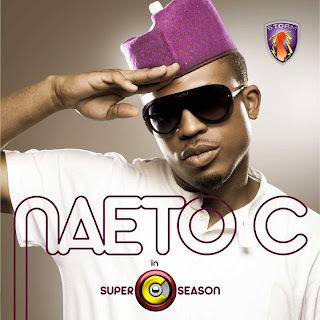 Naeto C unveils album cover at last! According to him, the SUPER C SEASON album will be officially released worldwide on February 7, 2011. Nnena Agba's featured on the back cover which we shared about two (2) weeks ago. I don't know about you but I cannot wait to grab my copy of the album--it'll be breathtaking.